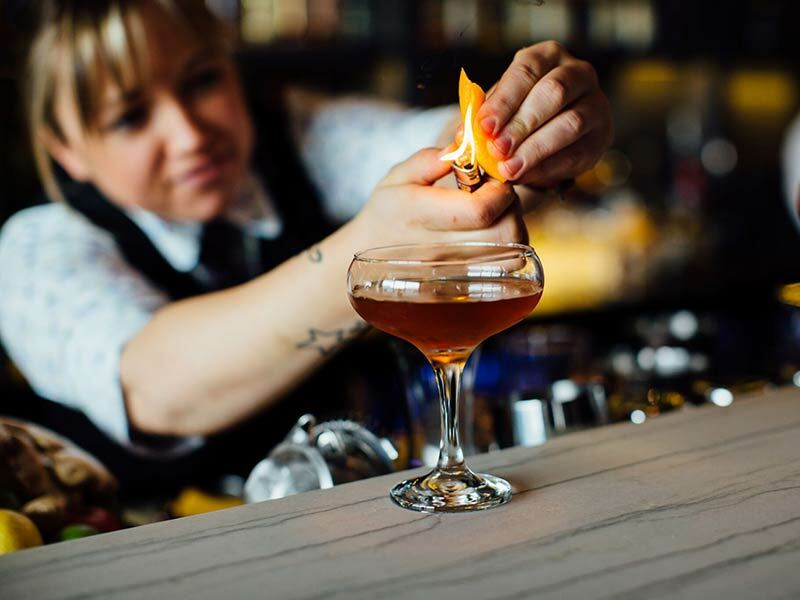 Looking out on the stunning Waitemata Harbour, Princes Wharf is home to a mixture of bars and restaurants as well as the five star Hilton Auckland all in the Heart of the City. There is a public viewing deck from the hotel end of the Hilton hotel end of Princes Wharf. Complete with a bench and archway it is a space for great harbour views and a way to get some fresh air or just enjoy your lunch in a secluded spot. 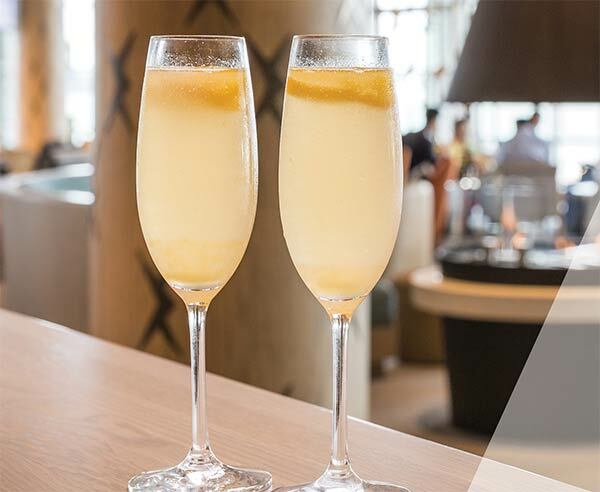 Enjoy our signature Bellini cocktail now for only $10 on Sunday – Thursday from 4.30pm-7.30pm. 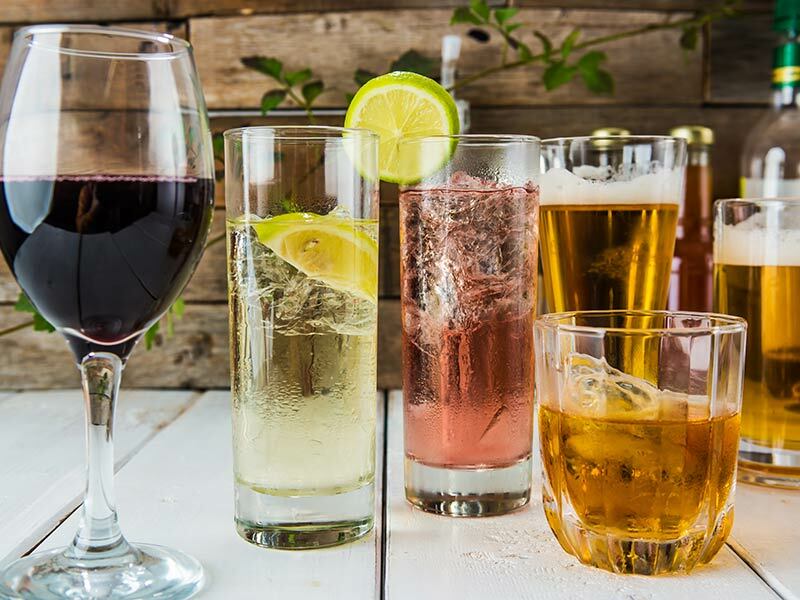 A great way to enjoy the end of the weekend or for after work drinks with your colleagues. 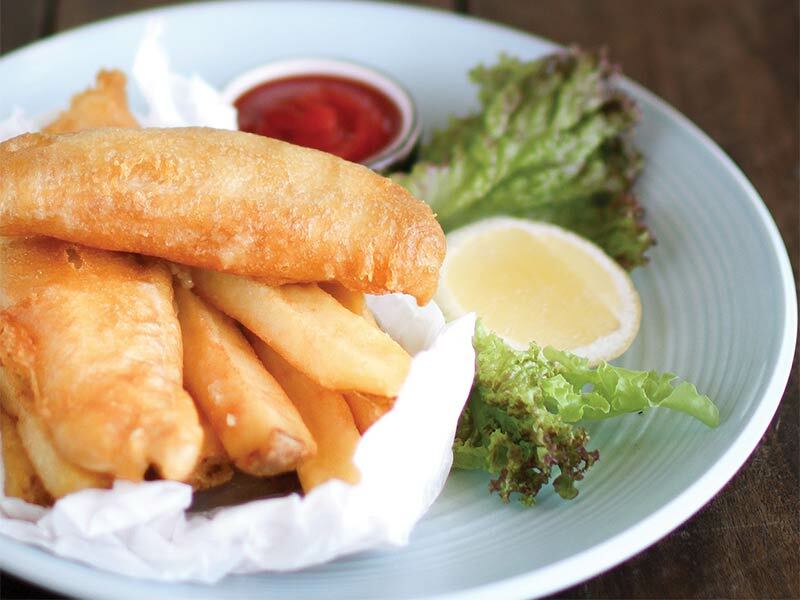 Enjoy a three course express lunch (12pm to 3pm) set against the stunning backdrop of the Waitemata Harbour from just $29, including FISH Restaurant’s famous fish and chips.